Attention UK Shadowhunters! 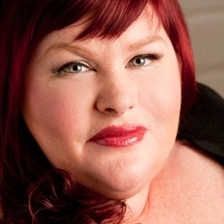 Cassandra Clare will be making an appearance at the Hay Fever Festival in Wales on Saturday, May 24, where she’ll be talking all things The Mortal Instruments, including City of Heavenly Fire. Will you be attending Hay Fever? What about us Australian Shadowhunters? Does anyone else want Isabelle and Clary to be Parabati?